Paul Stuart is a food/wine writer with a deadline. His focus is diverted when his live-in girlfriend of four years runs off with her trainer. Escaping to Tuscany sounds like a solution for both problems. 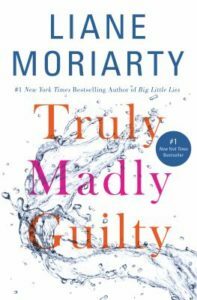 The story starts like a madcap adventure in Italy, but develops into a study of humanity with a bit of romance thrown in for good measure. 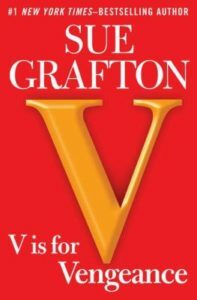 Once his transportation issue is resolved, thus the title of the book, Paul is free to explore the beautiful countryside and research local food and wine. His route is definitely not a typical tourist package. Paul has command of the Italian language and quickly makes friends. He serves as a confidant to a few local men and even lends a helping hand in a longtime conflict. During the course of his stay, he entertains three ladies (two from his past and a new love interest). His working vacation may be just what was needed for his personal and professional dilemmas. Alexander McCall Smith is well known for his long running series, The No. 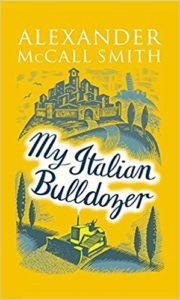 1 Ladies’ Detective Agency and others, but the standalone novel My Italian Bulldozer stands out as a feel good read. 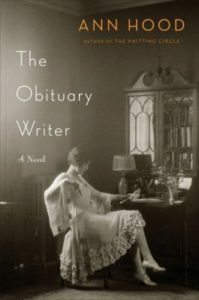 An interesting fictional memoir of the subject of the famous Andrew Wyeth painting: Christina’s World. Christina Olson lived her whole life on her family’s ancestral farm in Maine. Determined, hardworking, and stubborn, Christina never gave in to her crippling disease as it progressed throughout her lifetime. Andrew “Andy” Wyeth used the Olson house as his studio for many summers, befriending and immortalizing Christina. 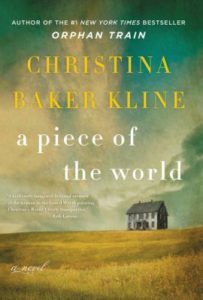 In A Piece of the World, Christina Baker Kline (who wrote Orphan Train) makes readers wonder if the real Christina Olson was as endearing as this well-developed character. For more behind the scenes information, check out the Museum of Modern Art and Mental Floss. Harold Fry has lived a fairly ordinary life. 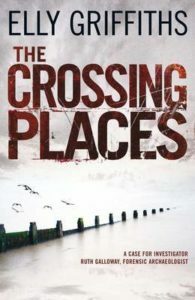 He has managed to avoid conflict, but there are some unresolved terrible secrets in his past. One letter from an old coworker, one conversation with a perfect stranger, and Harold is about to do something extraordinary. 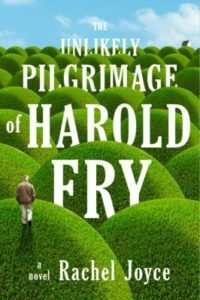 Powerful, emotional, showing it’s never too late to change, The Unlikely Pilgrimage of Harold Fry is a journey the reader will not soon forget. Check out Rachel Joyce’s debut today. 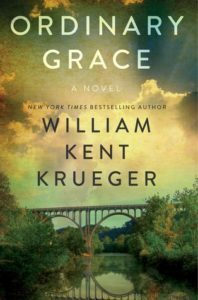 As the first in a new series by Alan Bradley, this mystery has promise. 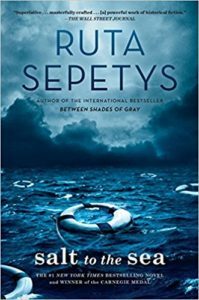 Flavia is delightful, charming, intelligent, and an almost too clever eleven-year-old chemist who deftly solves a murder in her English village in the early 1950s. 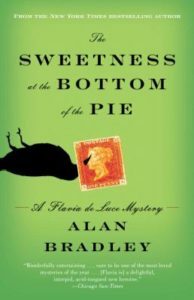 The reader wants to scream at her older sisters, her silent father, and the authorities to get out of the way and let Flavia solve the crime in The Sweetness at the Bottom of the Pie.